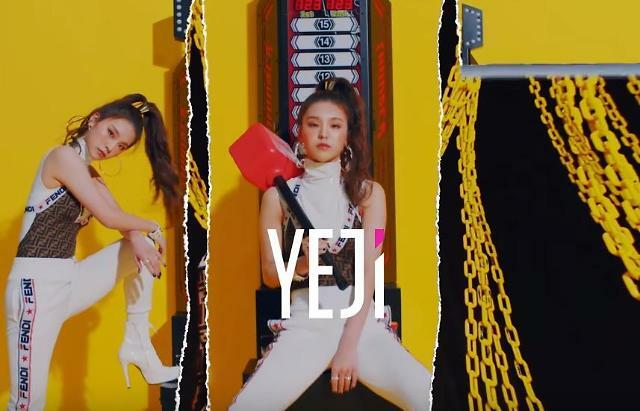 SEOUL -- "ITZY", a new five-member girl group created by JYP Entertainment, an entertainment powerhouse in South Korea, was unveiled. 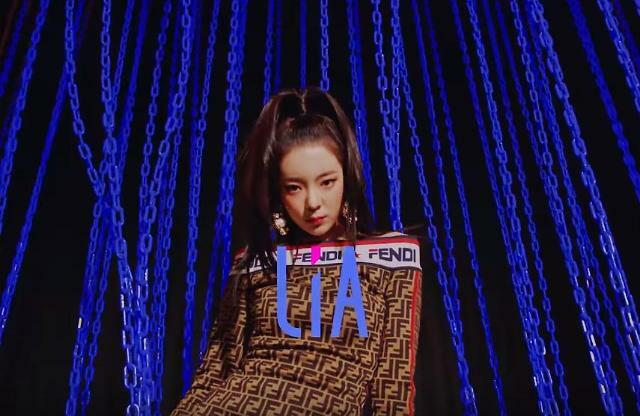 JYP dropped a 70-second teaser video of the new band, titled "PROLOGUE FILM: ITZY? ITZY!," on its YouTube channel. 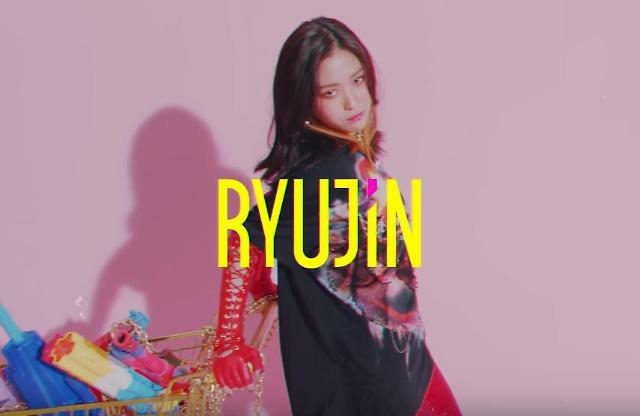 Calling ITZY a "dream team," JYP revealed the names of the five girls -- Yuna, Ryujin, Chaeryeong, Lia and Yeji. Yuna, 16, is the youngest member. JYP debuted TWICE, a nine-member group, in 2015. TWICE has gained popularity in Asia with hit songs such as "CHEER UP", "TT" and "Likey". Before TWICE, JYP had managed girl bands such as Wonder Girls and miss A. 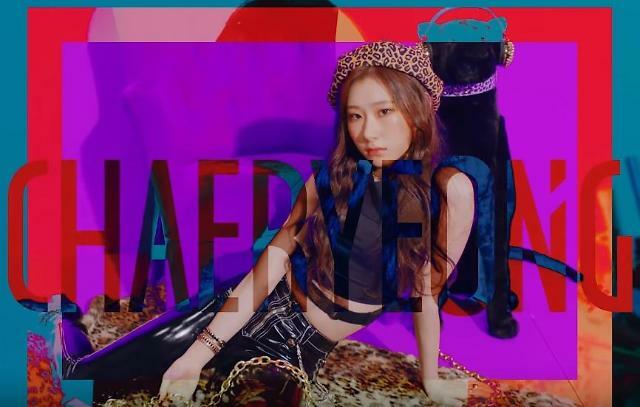 Four ITZY members are known through TV and online music programs. Yeji appeared as a contestant in "The Fan", an ongoing TV music survival show. She demonstrated her powerful dance skills but failed to make it through the next round. Ryujin finished as the top winner of a 2018 JTBC idol competition show, while Chaeryeong, who has appeared in TV audition programs, is a sister of Lee Chaeyeon, a member of IZ*ONE, a project band grouping nine South Korean and three Japanese girls picked through a joint TV audition last year.